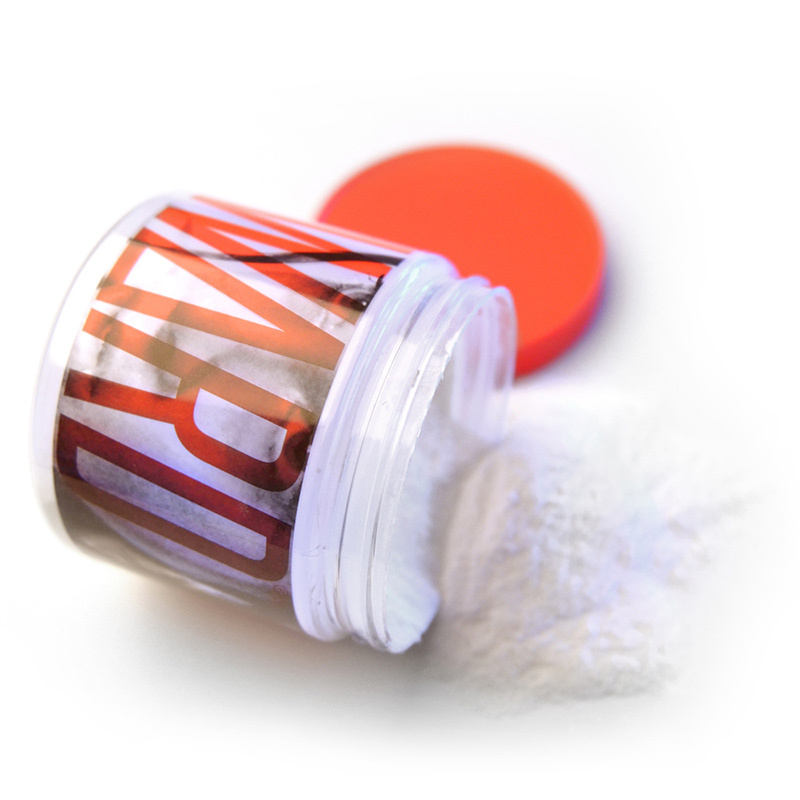 When doing some research to keep our Best Fat Burner buyer’s guide up to date, we kept running into one product over and over: the Instant Knockout fat burner. 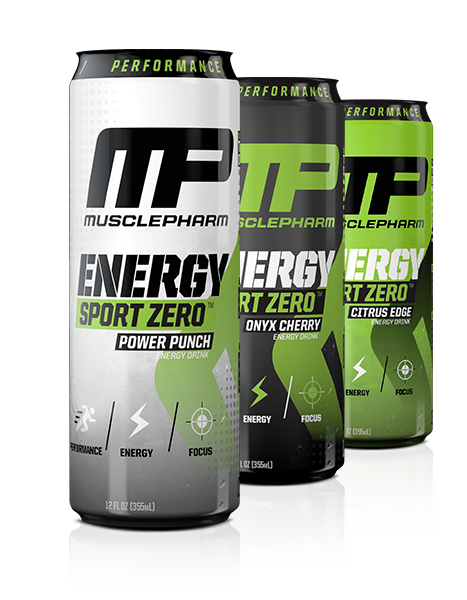 The long-awaited MusclePharm Energy Drink is here! The company has jumped into the energy drink market this month with the debut of Energy Sport and Energy Sport Zero (the zero-carb version). 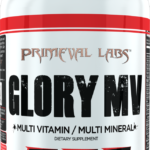 Rob and Dana Linn Bailey, founders of the popular clothing line Flag Nor Fail, recently released their first ever supplement ONWARD to the masses, and it’s drawn quite a bit of attention. 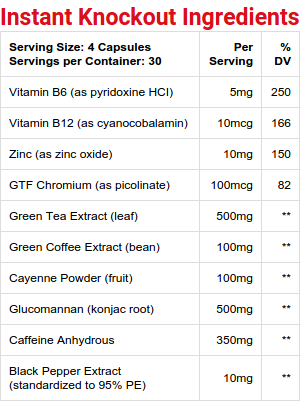 Purity First B-50 Vitamin Scandal: Were Early Warnings Ignored? 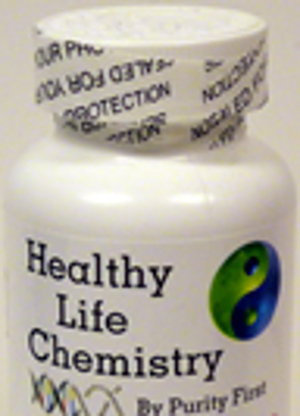 Update – August 1, 2013: The FDA has now found more adulterated products, including Healthy Life Chemistry Multi-Mineral and Healthy Life Chemistry Vitamin C (200 capsules).